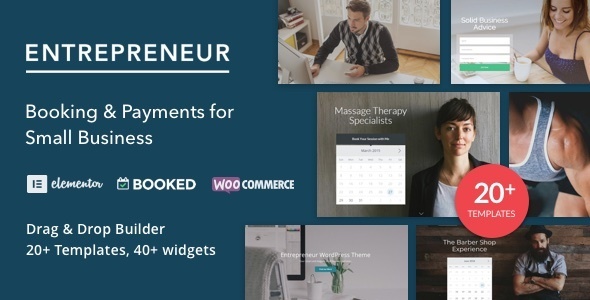 Booking, Payments and Scheduling – bundled together into one theme! 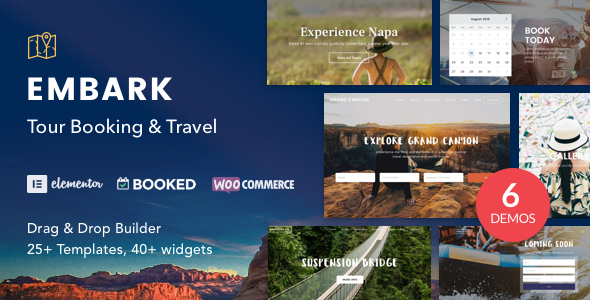 Designed for Tour Companies looking to showcase their tours and for organizing their tour bookings. 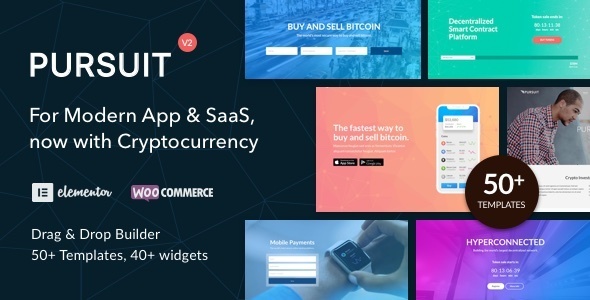 Designed specifically for App and SaaS companies, startups, product development companies, and businesses with a specific focus on lead generation, product and service showcasing. 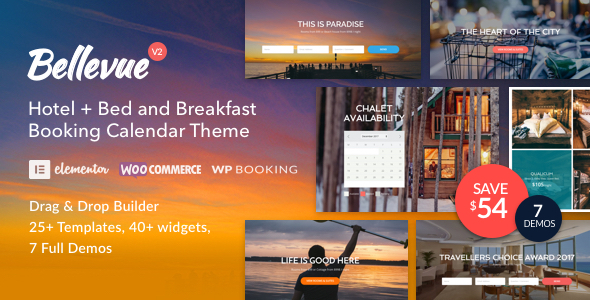 Best bed and breakfast WordPress Theme. Best fit small hotels and accommodations. Choose from 5 premade demos. 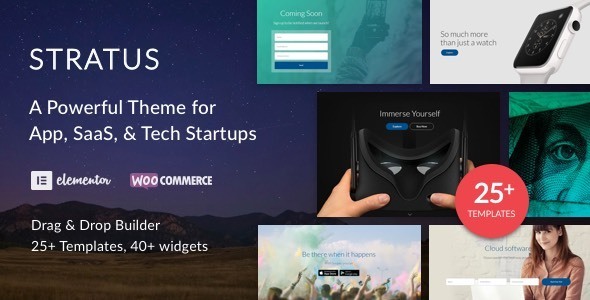 A premium WordPress theme for App and SaaS companies, startups, and businesses with a specific focus on lead generation, product and service showcasing as well as all the important features you need to make your business successful. Clean, crisp, and designed to delight. 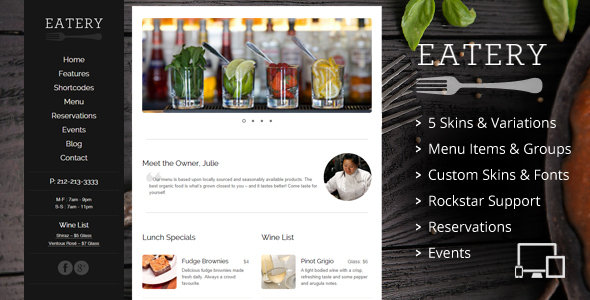 Specifically created for restaurants & cafés, we think you will find more than one use for this theme.